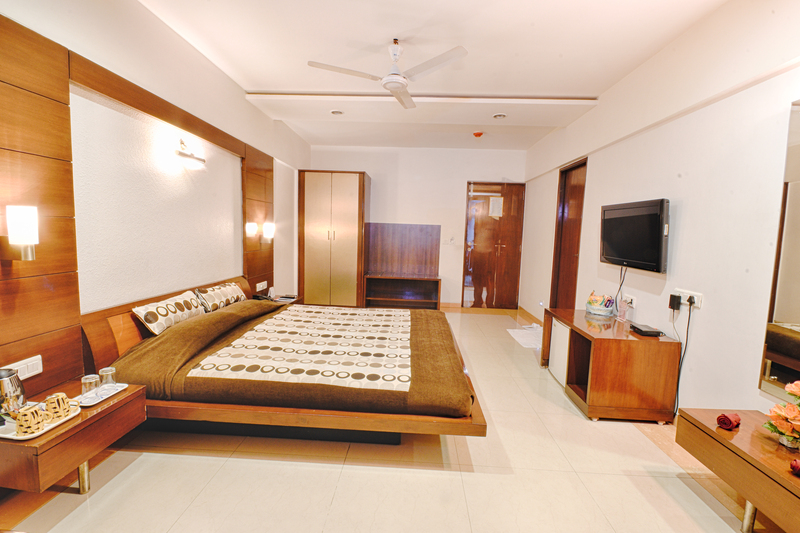 Platinum Residency is most preferred for its easily accessible and convenient location in Prahladnagar, Ahmedabad. are located in its vicinity and it’s very close to S.G Highway. 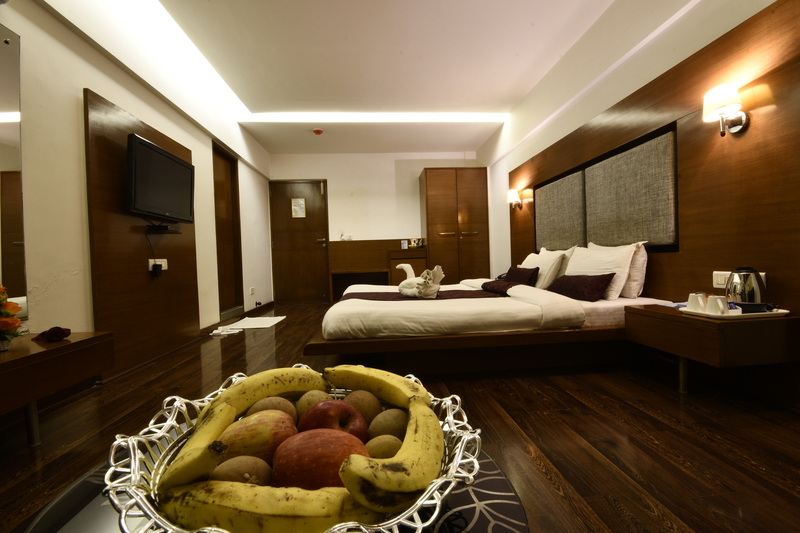 It offers affordable and comfortable luxurious rooms. 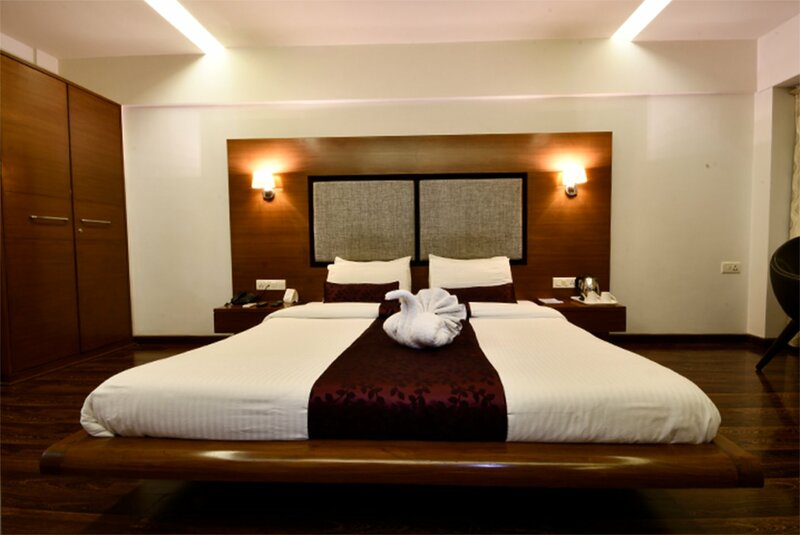 The hotel features 10 Deluxe rooms & 10 Super Deluxe rooms measuring 300 sq.ft. 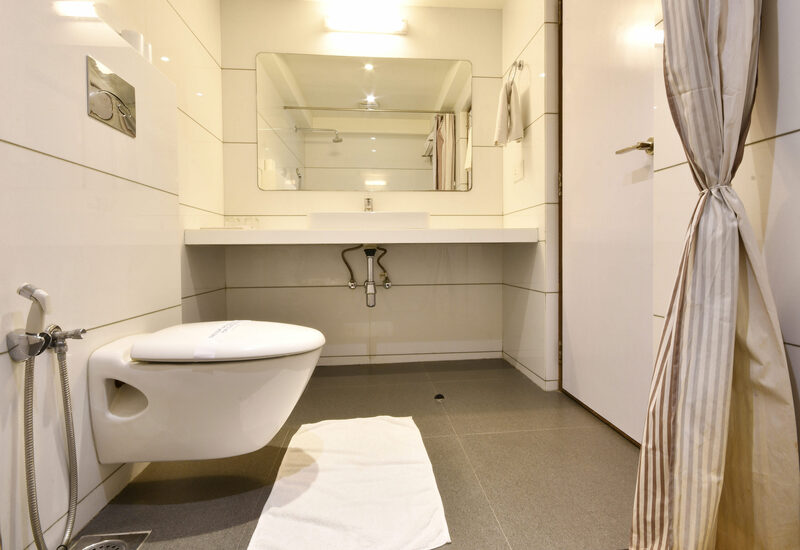 with the capacity to accommodate up to four guests. 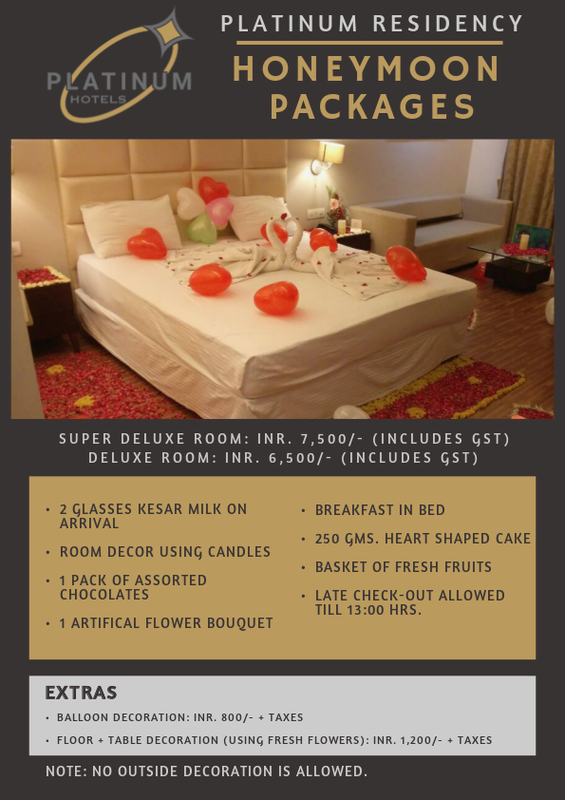 Rooms are elegantly furnished and studded with all International Standard amenities providing you with unparalleled levels of comfort, luxury, and service. Our Wedding venue is the most beautiful gem of all. 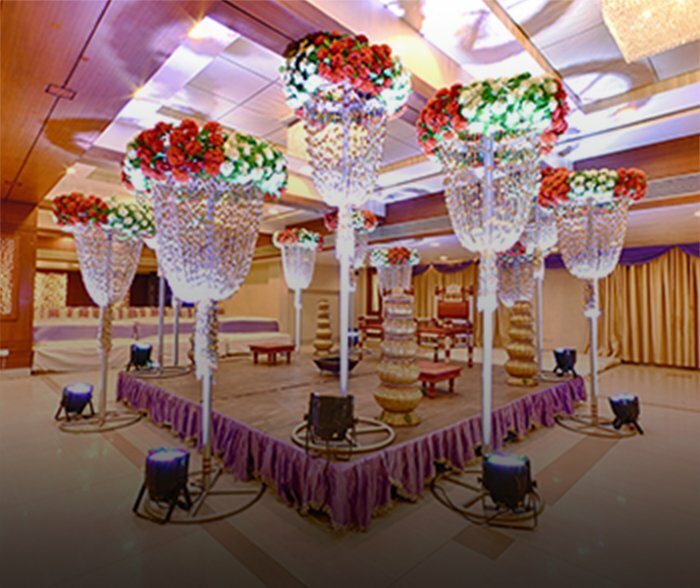 Plan your wedding and replace your fantasy to reality. 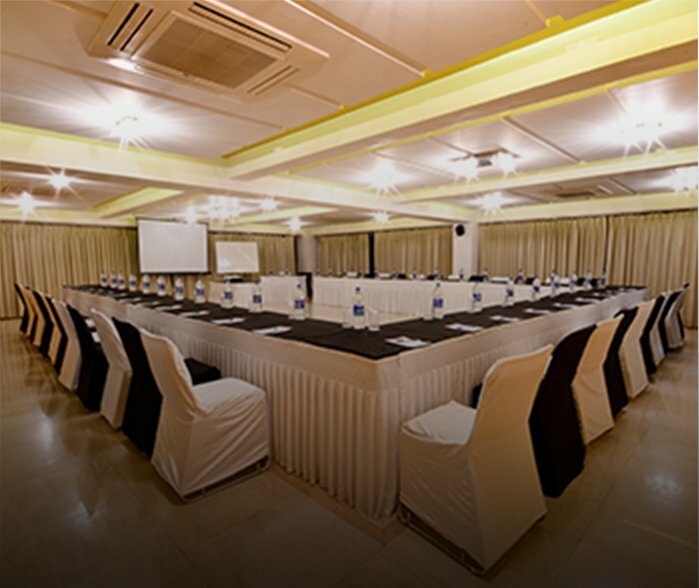 We provide the perfect backdrop for hosting your corporate event with complete security and privacy. Food is the ingredient that binds us together. 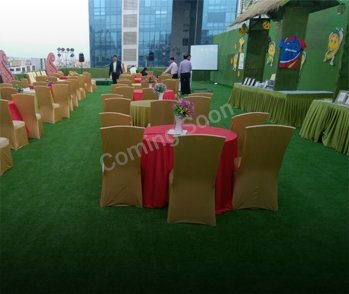 So Get ready for our upcoming roof-top restaurant.